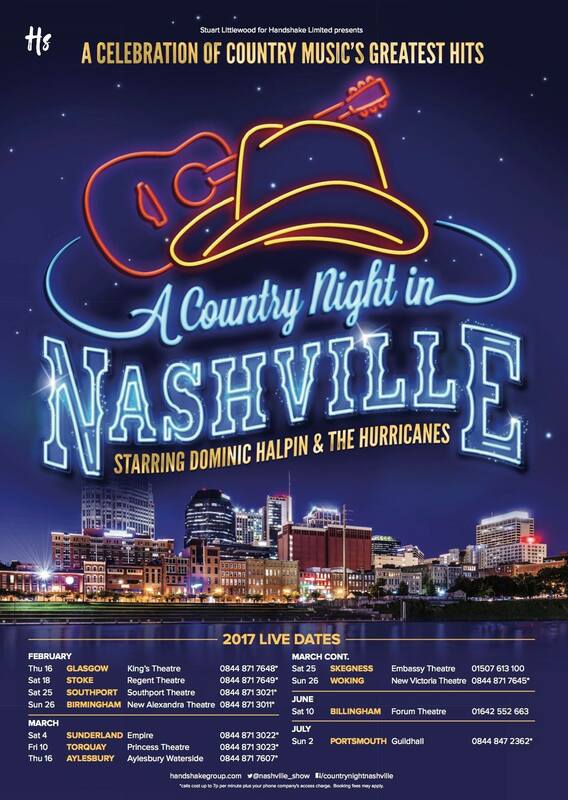 If you’ve been following my posts you’ll see I’m very lucky to be a lead vocalist in a new Country Music Theatre show called “A Country Night In Nashville”. It’s a celebration of all things Nashville and a salute to old and new country music. We did our first sell out show in Glasgow on Thursday and tonight in my home county Staffordshire at The Regent Theatre in Hanley, Stoke-on-Trent. This update may be a tad late, but if you’re quick tickets are still available for tonight!!! We’ve just been so involved in putting this show together for the first month of this year. I also have my music to release very soon, so keep checking back about updates with that, a single, with a bonus track. 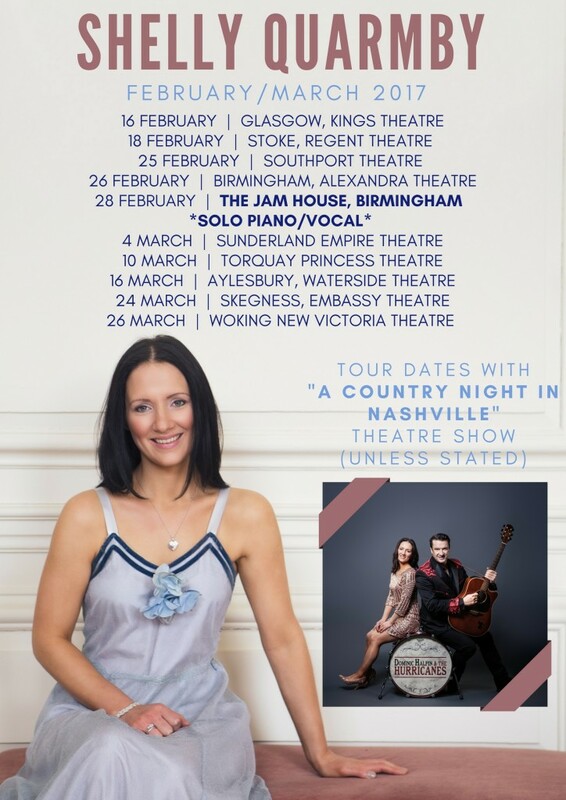 I get a few of my most favourite songs of all time as solos in this show, so check out the tour dates and get yourself down to see it! If you miss any of the tour don’t worry, if you request, we’ll make some repeat visits back to theatres – by demand! And, don’t forget to tell your friends, tweet, post and share your thoughts of the show. Glasgow were a fabulous audience and looking forward to the rest of the tour very much. « New Year Dates Announced Soon!